Whether you’re running a global business that routinely takes orders online from all around the world or you’re a mom and pop with an old fashioned brick and mortar business just trying to stay competitive in an evolving market, it’s critical that you have an SEO strategy that works for you. And at any level, that needs to include affordable search engine placement. While ‘affordable’ is a relative term and may mean very different things to different businesses and organizations, all businesses operating in today’s marketplace need to incorporate at least SEO basics in their marketing strategy. What is SEO? In case you’re behind the curve when it comes to online marketing (and don’t feel bad, you’re not alone if you find yourself in that position), SEO – search engine optimization – is a method of designing your web presence so that people who are looking for the types of services, products or causes you sell or promote will find you online before they find the competition. Think of today’s SEO techniques kind of like buying large print or special placement in the Yellow Pages in years past. From a marketing strategy perspective, on page SEO (and off page SEO, for that matter) serves much the same function. 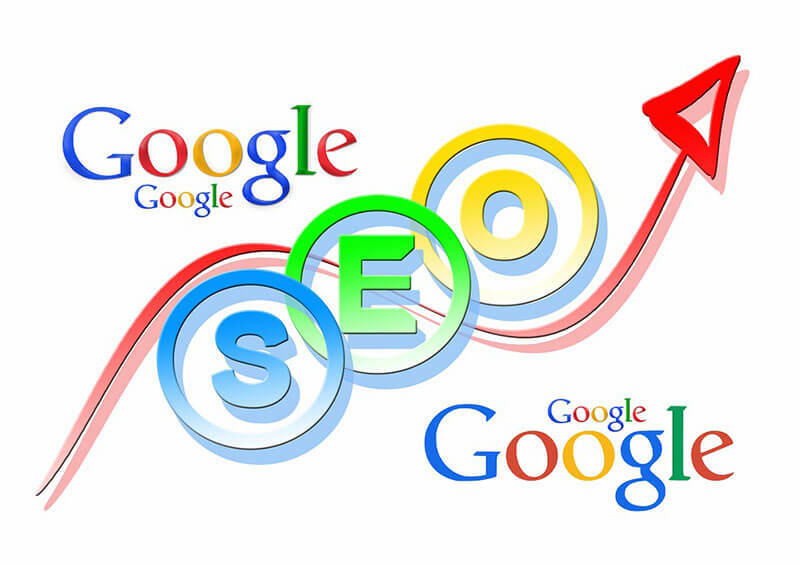 The use of the right SEO keywords on your website ensures that people who are using Google, Yahoo, Bing, Safari or any of the other search engine will help ensure that people who are looking for your type of business towards the top of the first page of results (the only page that matters, as few bother to look past the first page of results). So, how do you implement SEO best practices and attain affordable search engine placement? One way is to spend the time learning SEO techniques and handle the SEO copywriting yourself (or have an employee do the same). The problem – unless you’re prepared to spend a ton of time or hire employees dedicated specifically to keeping your website optimized – is that you’re behind the curve competing against the best SEO companies Los Angeles (or wherever you are) has to offer. They don’t know your products as well as you do, but they do know how to attain top search engine placement for their clients. What you may not realize is that you can actually save money by using a quality SEO consulting company. The best companies can conduct an SEO audit, provide SEO copywriting and website design and offer affordable search engine placement for less time and money than it would take you to have an employee educate themselves on the current SEO tips — which tend to be very old SEO tips quickly if you don’t keep up on them, since SEO best practices are constantly evolving.